What happens when parents want to homeschool but they both work full time jobs? How does homeschooling work when both parents work? We have to recognize that school serves a function of daycare that homeschooling does not. However, if both parents need to work or simply want to work, full time jobs does not mean homeschooling is not an option. While this option does require a lot of sacrifice and maneuvering, it can be done. We hope this article will offer some helpful tips and creative solutions to get started so you can give your child the education you want them to have. This option is expensive but it does offer a solution. Some nannies are also tutors, teachers, and babysitters. If you and your partner work opposite shifts then each of you can take turns being home and use the nanny to fill in the gaps. If you both work the same schedule and can afford to hire an in-home teacher full-time (it’s not unheard of) then that may be a good option for your family as well. If you are following a curriculum then more than likely anyone can teach it. Especially if your children are at a younger age. If you have family around and are willing to offer you a hand, don’t hesitate! Draft grandma, grandpa, or uncles and aunts to help teach your kids while you are working. Also consider your community. Many community centers have classes for young children. Many times the zoo or local library offer workshops as a resource for teaching children. Even science museums or art museums make great learning opportunities. Research online to find out so you can utilize the community around you and all it has to offer. 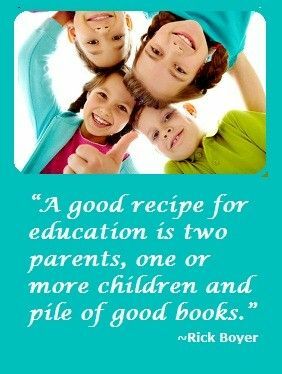 Much like what we’ve described above, coops are a great resource to meet a community of people who are also homeschooling. Building relationships with other homeschooling parents mean an opportunity to help each other fill in. If your schedule is flexible you can exchange time with other parents who have obligations. Sometimes organization is easier said than done. Creating a routine that works for you and your family is the key to making this whole thing work so try to make it a priority. Some parents work a full time day job so they sacrifice their evenings to homeschool. You can use a few hours in the morning to give your homeschooler seat work to do while you work during the day, and finish up in the evenings. Or some version of that. This especially works well if one of the parents are lucky enough to work from home. This schedule will not be easy but it may very well be worth it. Believe it or not, once you child gets to a certain age they can actually take control of their education. You just have to be willing to relinquish that control. Once your homeschooler is willing to own their education it teaches them a new skill set in responsibilities and discipline. 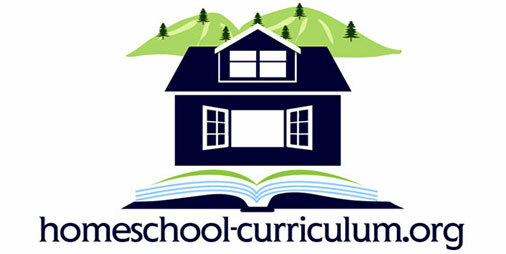 We have lots of great information right here at Homeschool-Curriclum.org to help you get organized and started. Don’t let anything get in the way of you giving your child the education you want them to have.